Looking for a unique gift for a pet parent or animal enthusiast, or high-quality USA-made supplies, treats and toys for your pet? Come visit us and shop to support our shelter pets at Buddy’s Boutique! Located at our Madison campus at 575 Woodland Avenue in Madison, NJ, Buddy’s Boutique is St. Hubert’s gift shop for pets and the people who love them. We offer toys, pet food, leashes, collars, bedding, harnesses, grooming items, and more for dogs, cats, and small animals. The shop also carries training tools as recommended by St. Hubert's professional pet trainers, and there’s plenty for human shoppers as well—apparel, greeting cards, and great gift items! 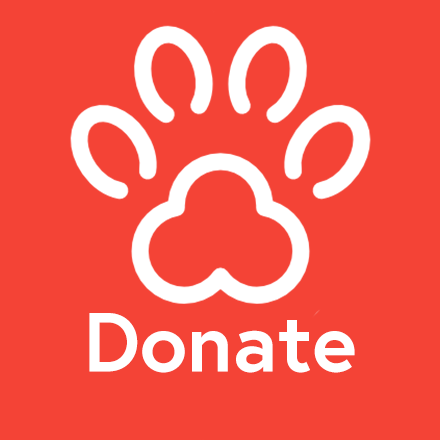 All proceeds from Buddy’s Boutique fund our organization’s lifesaving efforts. We’re open seven days a week—so stop by and see us during shelter hours on Sunday – Tuesday from 12pm - 4pm and from Wednesday – Saturday from 12pm - 6pm.